Welcome to the Manitoba Museum’s guide for planning your next field trip. This is your one-stop shop for an exciting day of school programs in the Museum Galleries, Science Gallery, and Planetarium. 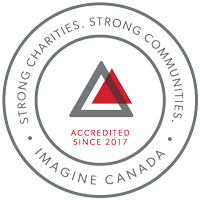 We offer over 40 programs in English and French that cover a wide variety of curriculum points from Kindergarten to Grade 12. 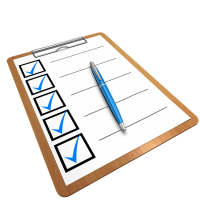 You can generate a list of programs designed for your grade level by using our School Programs Search Tool below. 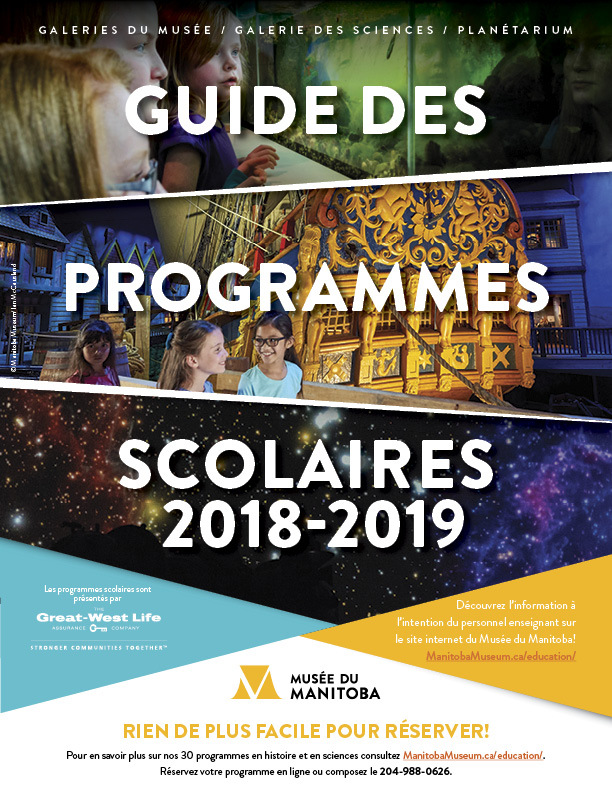 For a complete list, have a look at our 2018-2019 School Programs Guide. You can fill out our Online Booking Form to book your program or call the programs office at 204-988-0626. Guided Museum programs include the opportunity to explore the Museum Galleries on your own. Science Demonstrations are 30 minutes long and include 60 minutes for you to explore the Science Gallery. One adult supervisor is admitted free for every six students. 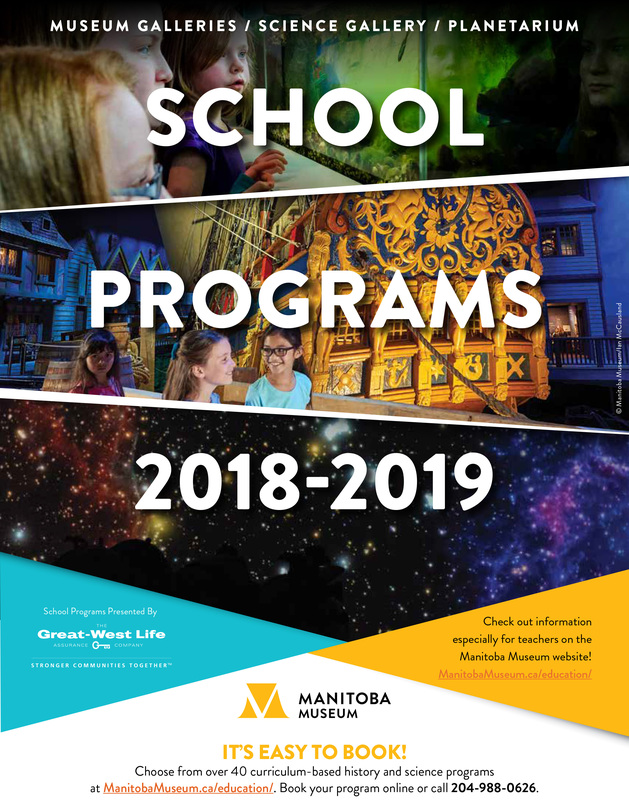 See the 2018-2019 School Programs Guide to Explore All Day & Save! Free lunchroom space is available on request. Please select a language and grade from the drop-down menus below and click the forward button to view the available programs. Click “pairs well with” to see programs that can be paired to create a full-day adventure.